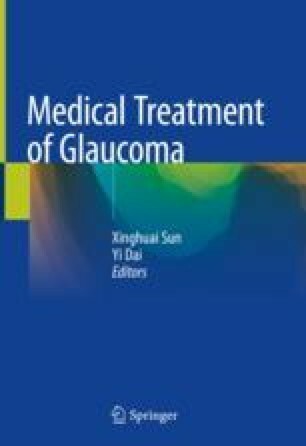 Current treatments for primary open-angle glaucoma, be they medication or surgery, only manage the symptom of ocular hypertension. They do not address the underlying mechanisms of pathogenesis or pathophysiology of the disease. Therefore, they do not alter the progression of the glaucomatous pathological changes. In contrast, this chapter explores potential therapeutic targets that aim to correct and/or reverse the pathological changes based on our understanding of the molecular and cellular mechanisms involved in the disorder. Therapies based on these targets, which are related to the trabecular meshwork, retina, or optic nerve, if proven successful, will revolutionize the treatment of this devastating blinding disease.